Minimize to Maximize! Our Seniors Home Solutions Team are experts in simplifying lives. We understand that the thought of DownSizing can be overwhelming, but our expert team, DownSizing can be enjoyable. The next phase in your life should be filled with freedom to do what you want. DownSizing is liberating when you use our 8 Simple Steps. 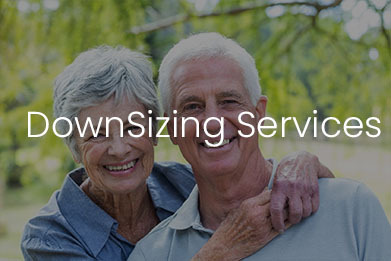 DownSizing is a major decision and we are here to help! Parting with belongings that have accumulated over decades is a large barrier to overcome…but certainly not impossible. Our Seniors Home Solution Team will remove the stress with our complete Turnkey DownSizing Service. With our help, simplifying your life will leave you excited about your future, not overwhelmed! We want to get to know you! 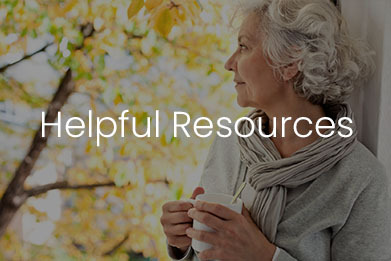 A Seniors Home Solution Team Consultant meets with you to discuss your lifestyle, your interests, goals, family, and finances. What would you like this next chapter in your life to look like? If you decide that DownSizing is the best fit for you, we collaborate to create your custom “Home DownSizing Plan”. 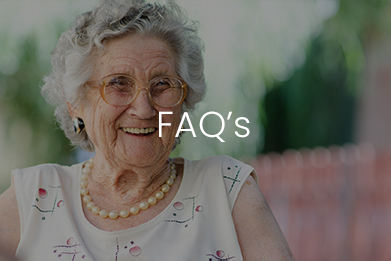 Remember there is probably more options than you know and working with experts from our Seniors Home Solutions Team helps you anticipate this next chapter. We understand that DownSizing is a family affair and we work hard to keep those closest to you informed every step of the way. Our Seniors Home Solutions Team coordinates with your personal financial advisors to ensure all those involved are on the same page. 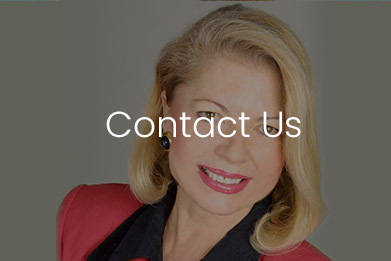 If you don’t have personal advisors we know honest, experienced professionals with outstanding references. Successful DownSizing moves require a Team of qualified professionals with specialized expertise, experience, and knowledge. Step 3: Sort, Donate or Sell! As part of our Turnkey DownSizing Service, we sort and inventory all the items in your home and determine what should be donated to charity, given to a friend or relative, or sold. This part of the process is challenging and often easier when you have a professional by your side. We always think about what is most important to you. No need to plan a garage sale! 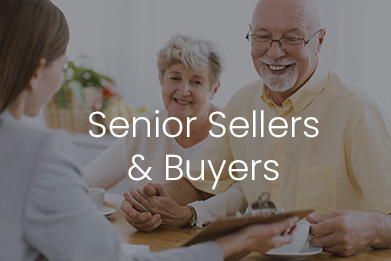 Our Seniors Home Solution Team has a wide network of vetted professionals to arrange estate sales, donations, consignments, or auctions. Timing such an important move is tricky! Working with our Seniors Home Solutions Team, who are experts in both real estate and move management is vital to a successful transition. The Seniors Home Solutions Team appreciates that every move is unique….just like you! We realize the difficulty of leaving a home filled with memories and provide extra support throughout the entire move. We plan, orchestrate, and supervise all aspects of preparing your current home for sale. Home staging with existing furniture or hiring a professional stager can increase the homes’ value. We pride ourselves on professional, orderly and timely service, perfectly catered to your needs. After discussing your goals, we have an idea of what type of new home, you are looking for and will be honing in on the perfect new place for you. There are so many options and that’s part of the excitement – reviewing them and finding just the right fit. A particularly important aspect is the coordinating your purchase with the sale of your home. Our Seniors Home Solutions Team navigates your timeline and communicates every step with all parties involved in your transition. Before the big day arrives, the Move Manager of the Seniors Home Solution Team will organize the packing and get you ready for Moving Day! We take care of the packing and moving. We set up your new home and unpack your items while you rest in a nice hotel overnight. When you walk into your new home, everything will be ready for you to begin an exciting new chapter of your life! Our main goal is to ensure you are comfortable in your new home. After your move we check in to ensure you are satisfied with your transition. Find out what the Future holds! If you would like to learn more about our Turnkey DownSizing Services for you or your loved ones, contact Seniors Home Solution Team. We’re here to help! Allow us to put our 45 years of experience to work for you!